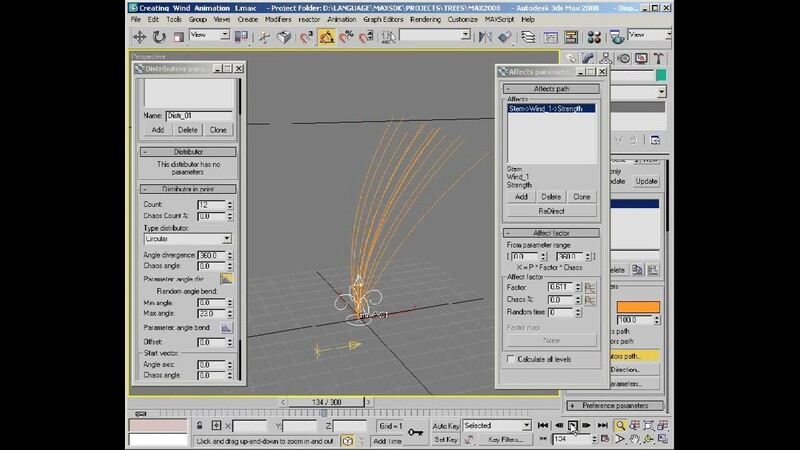 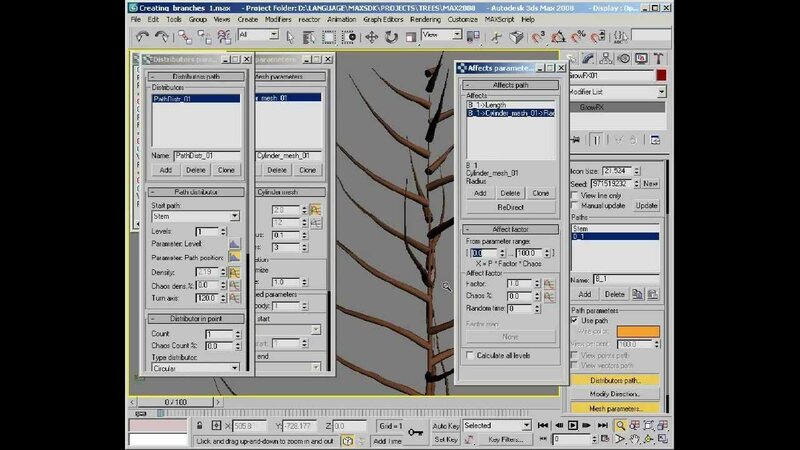 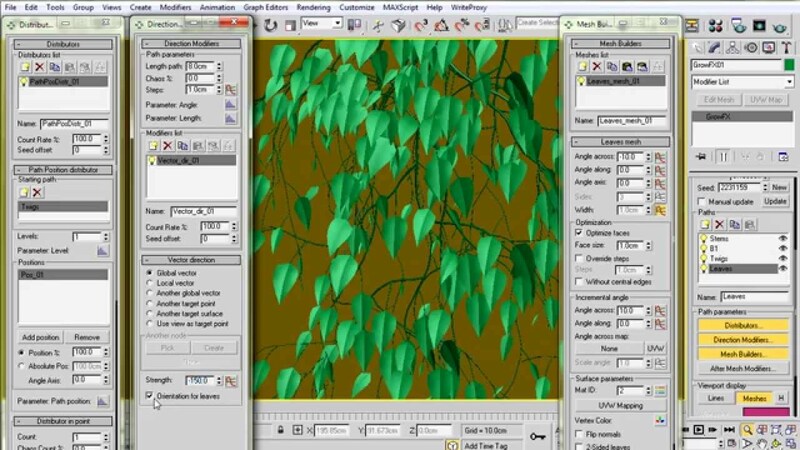 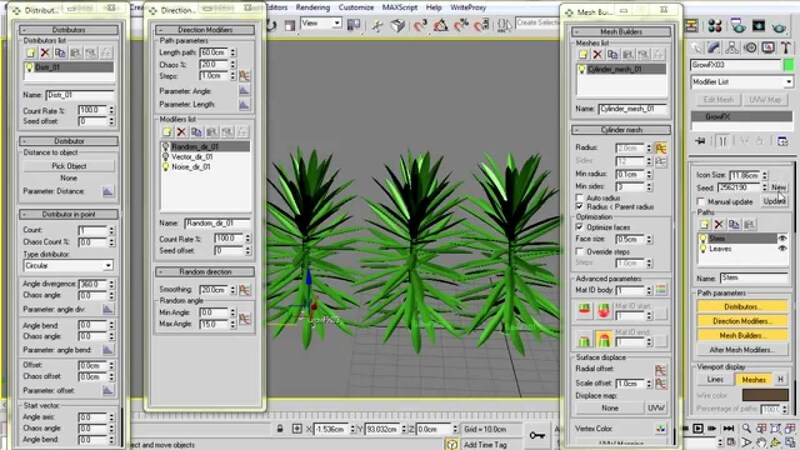 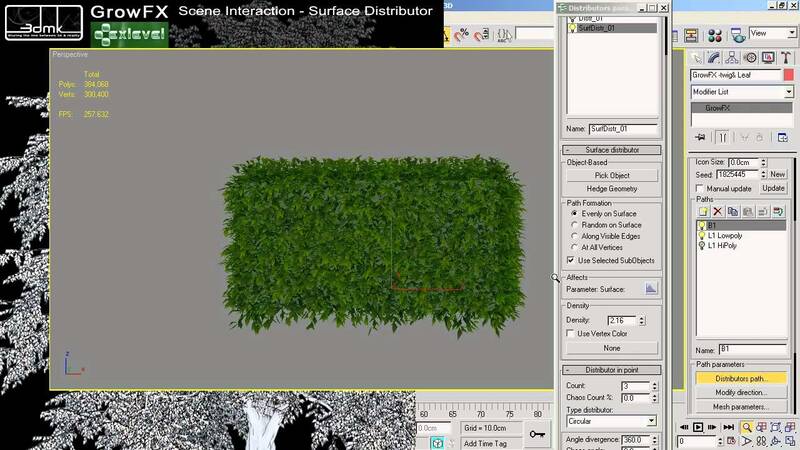 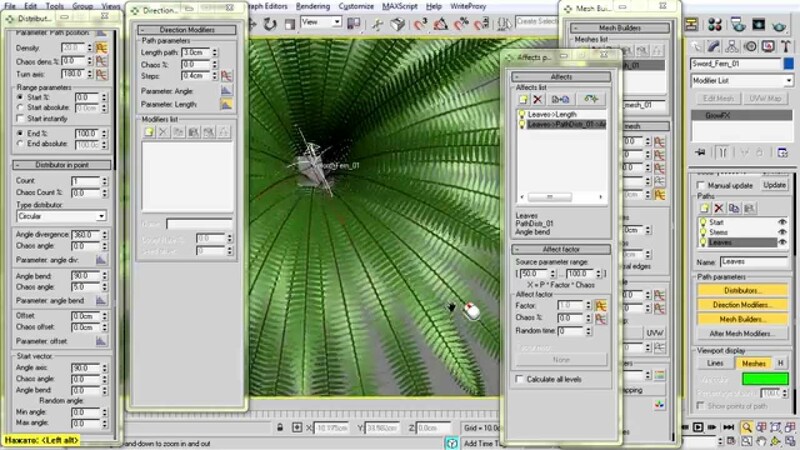 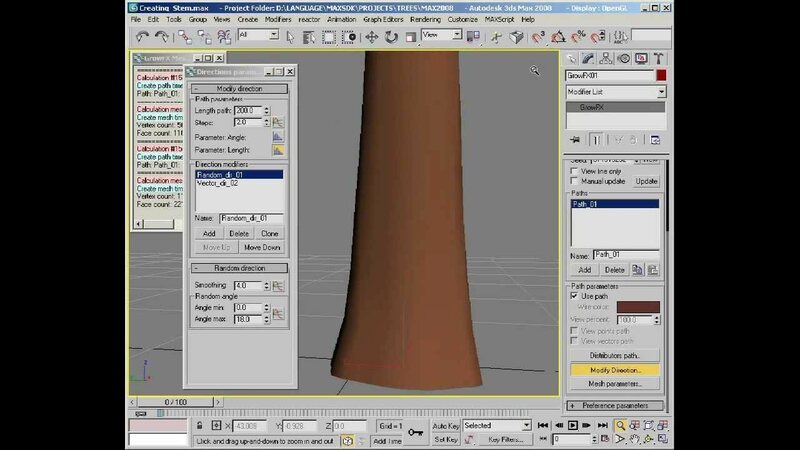 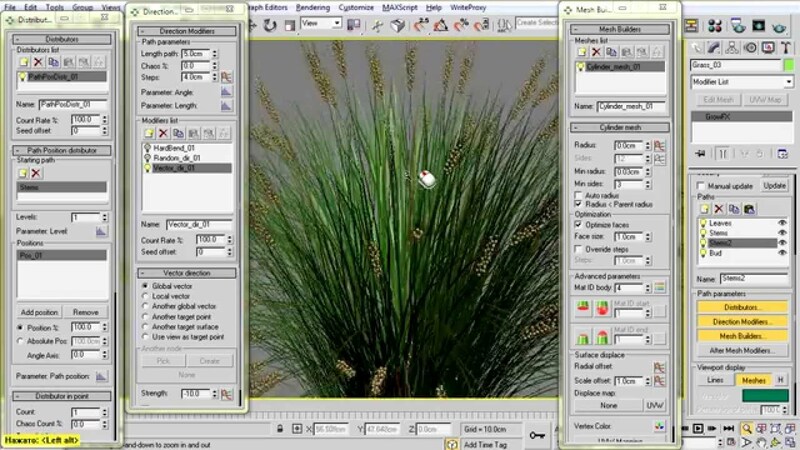 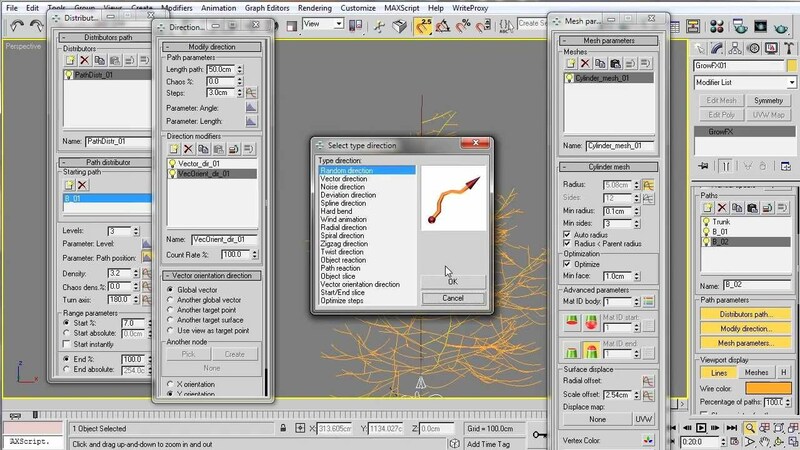 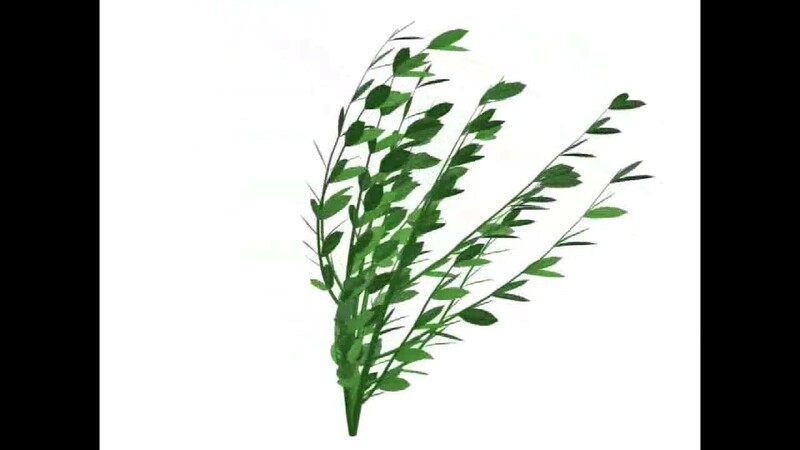 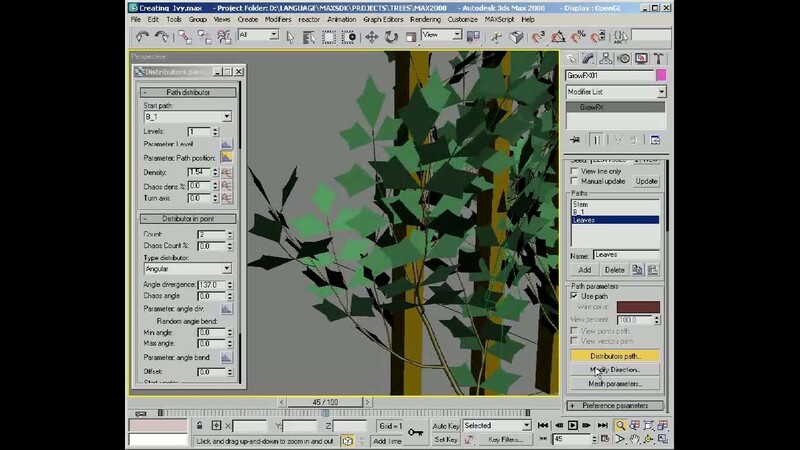 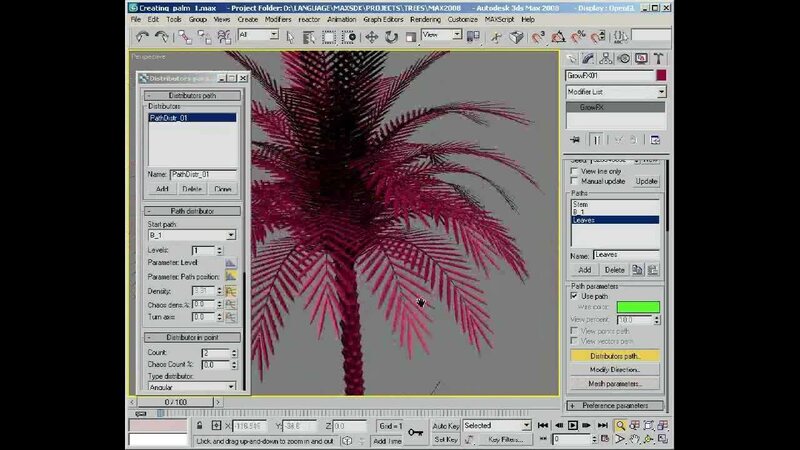 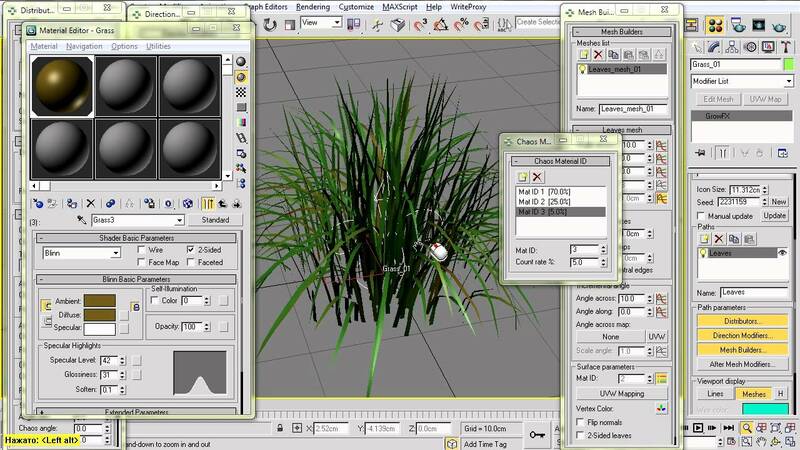 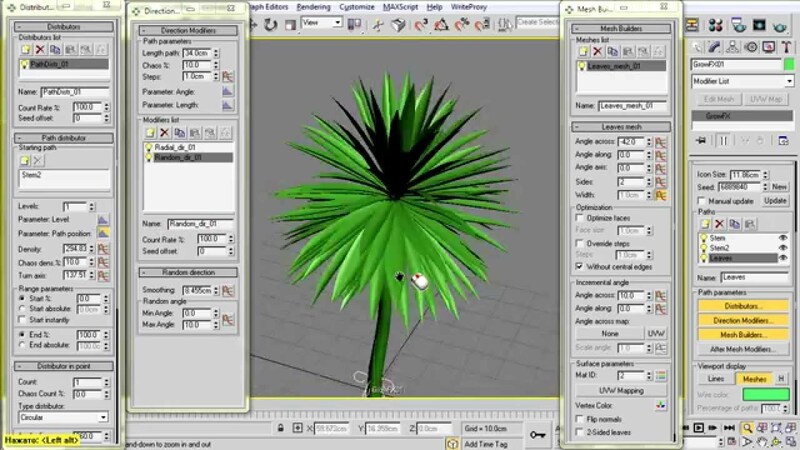 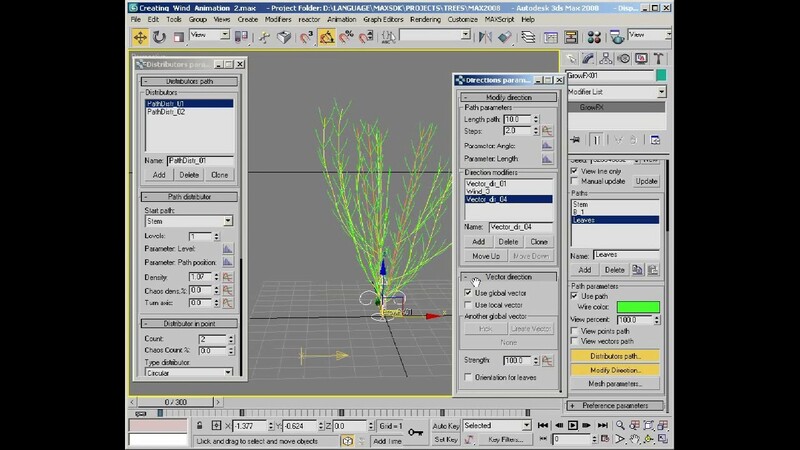 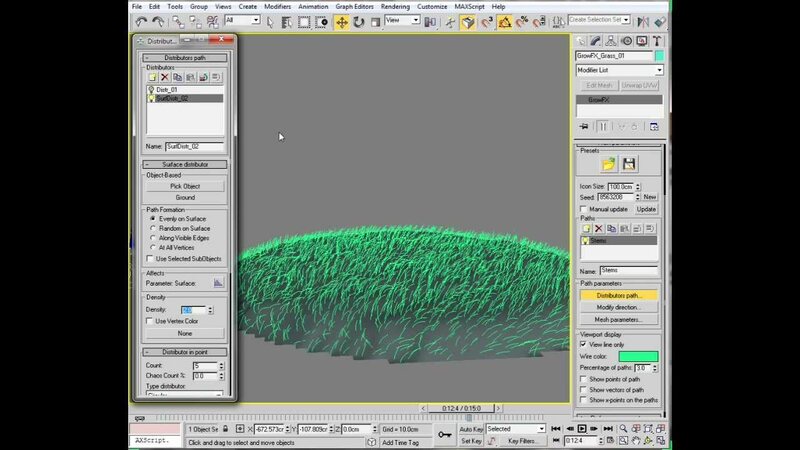 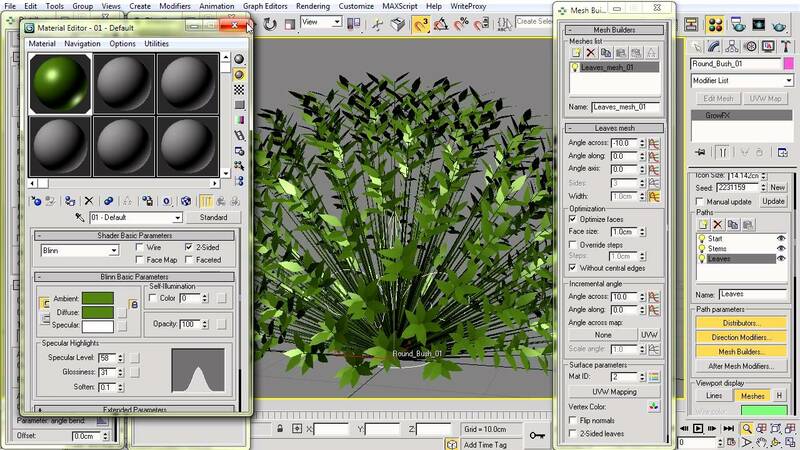 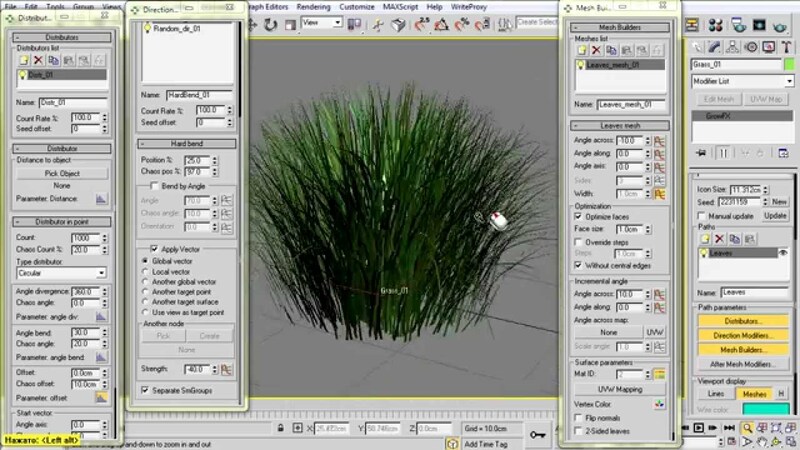 Learn how to create plant models. 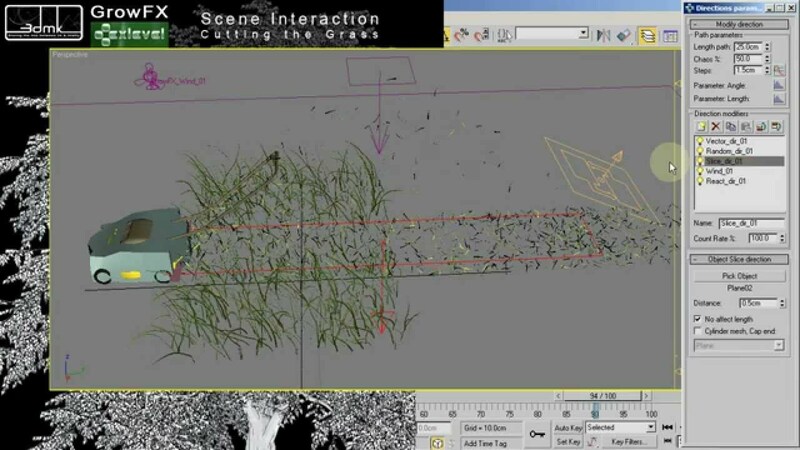 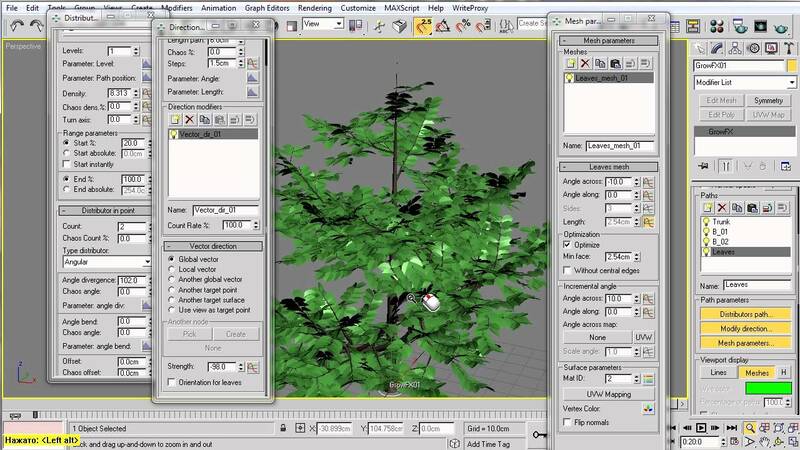 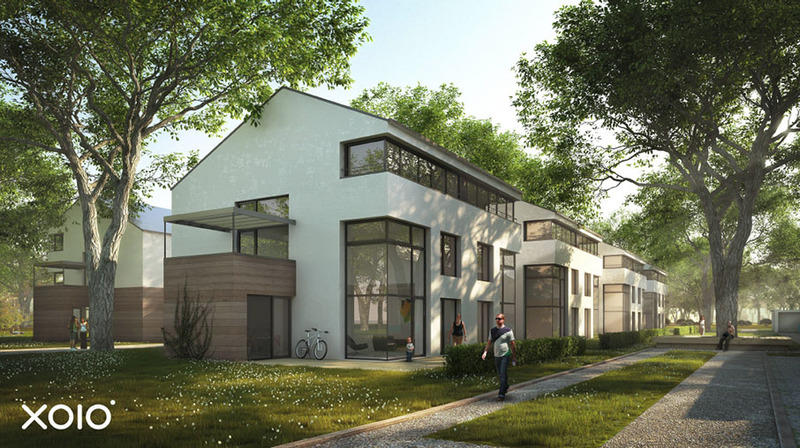 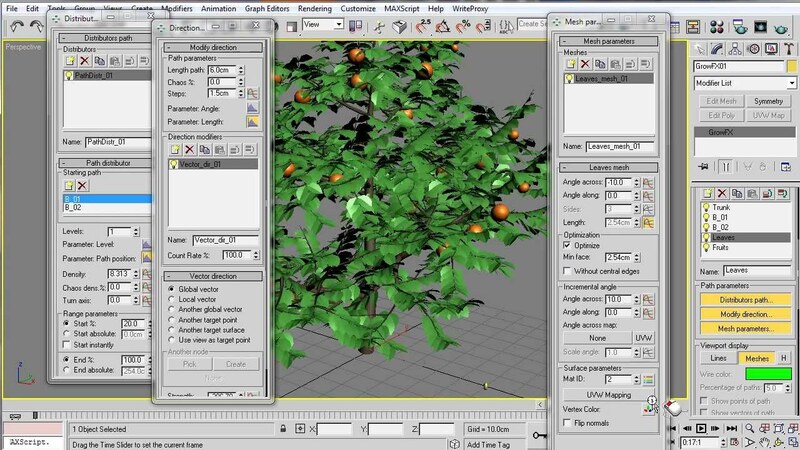 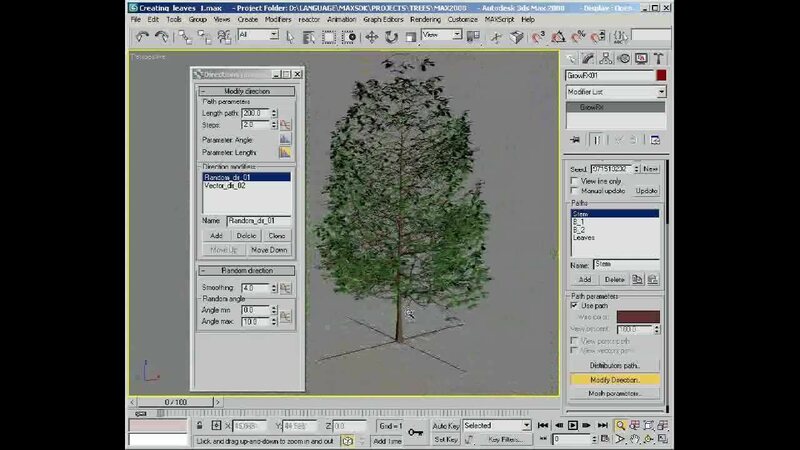 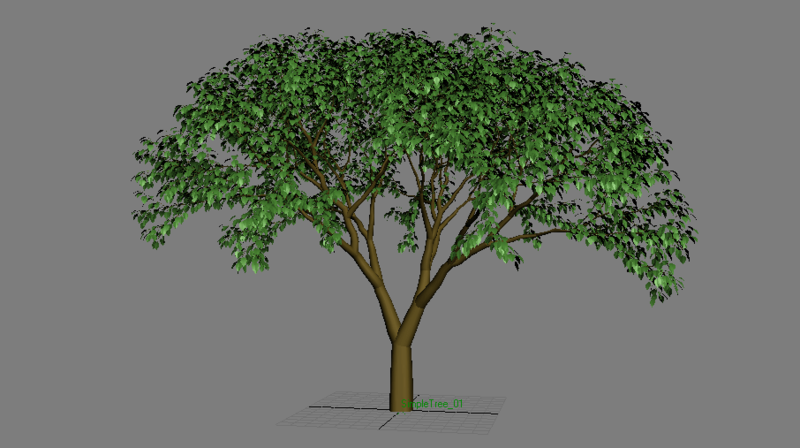 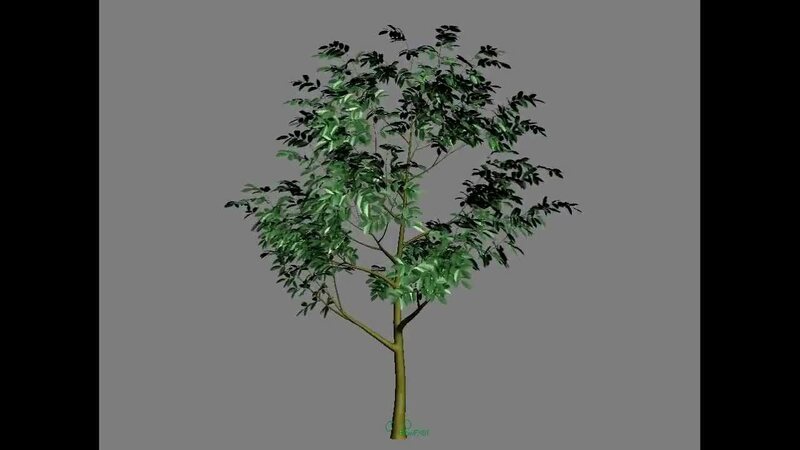 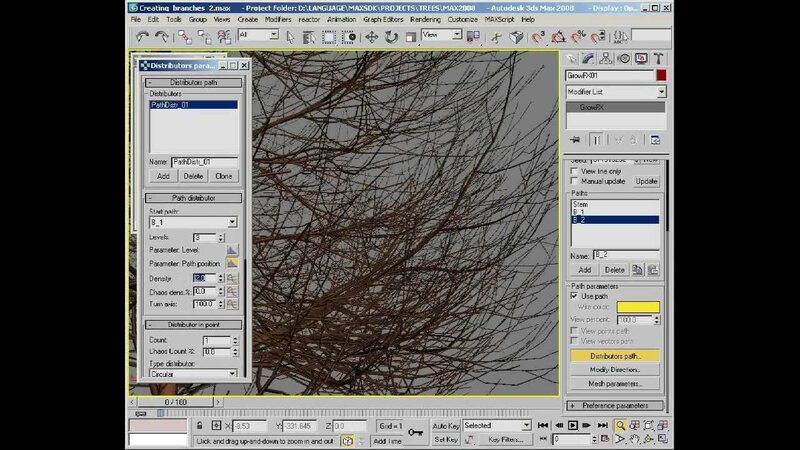 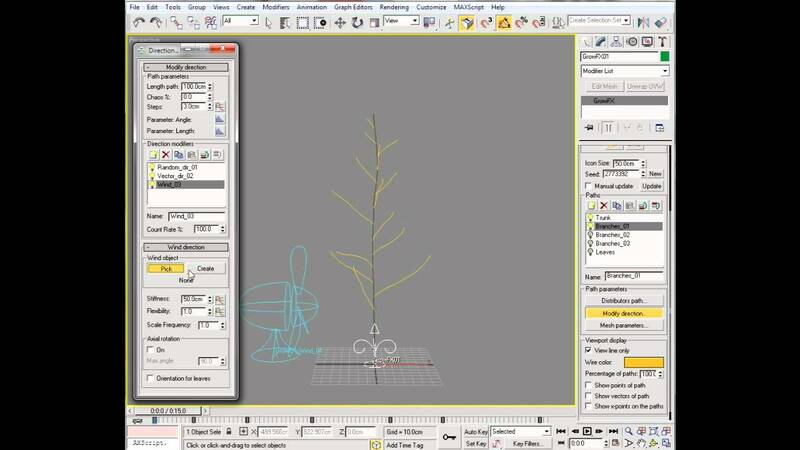 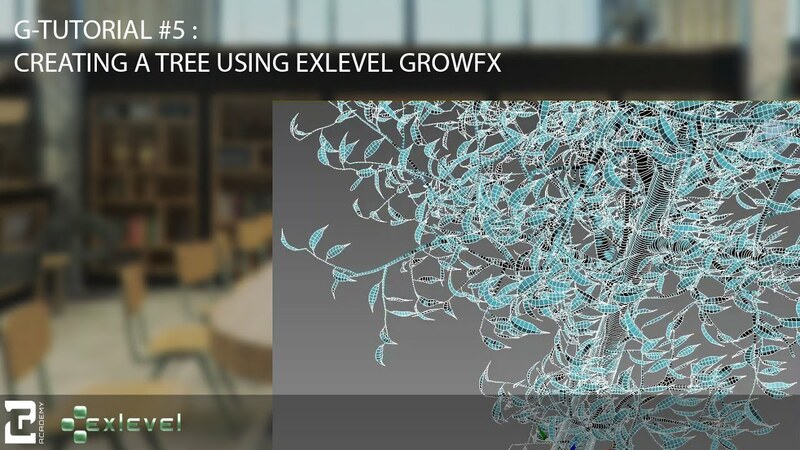 In this tutorial we want to show you how to create a tree using GrowFX. 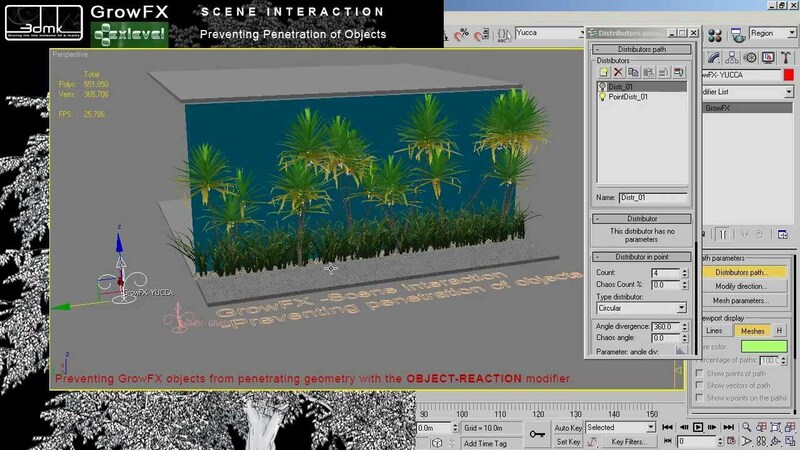 The video is in English using Spanish and Bahasa Indonesia subtitle. 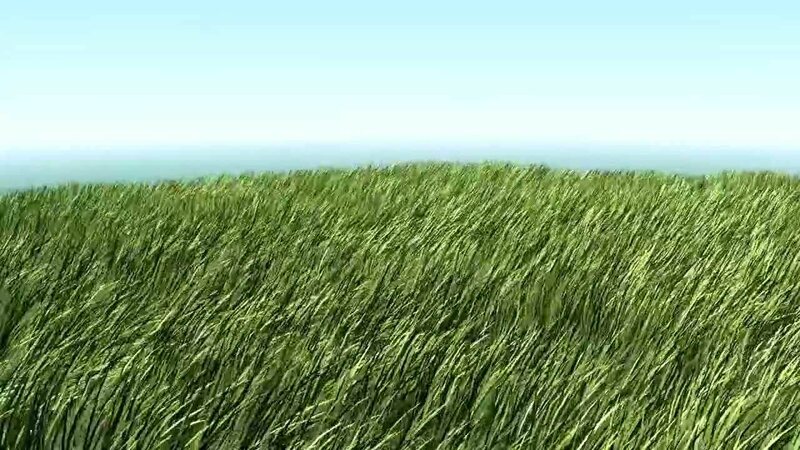 Deprecated way of creating a wind animation, because now you can use the Wind Animation modifier.